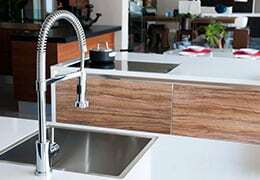 Comprehensive home remodeling for kitchens and bathrooms. 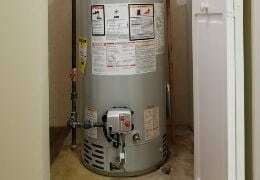 Installation and replacement for tank and tankless water heaters. Fast drainage troubleshooting and repair with accurate camera capability. 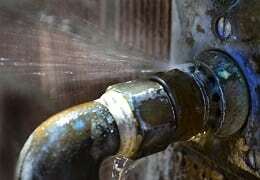 Repair and replacement for faucets, toilets, sump pumps, and more. 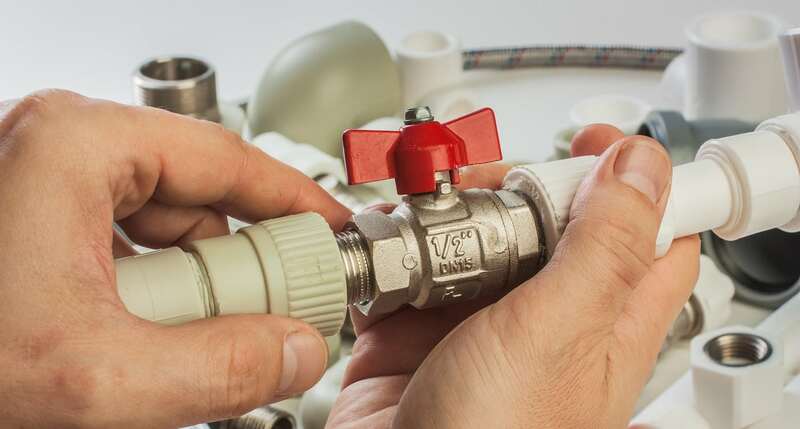 With over 35 years of expert experience, Good Call Plumbing Services has focused on delivering quality plumbing and remodeling services at an affordable price to homeowners and businesses throughout the entire Fox Valley region for over 10 years. 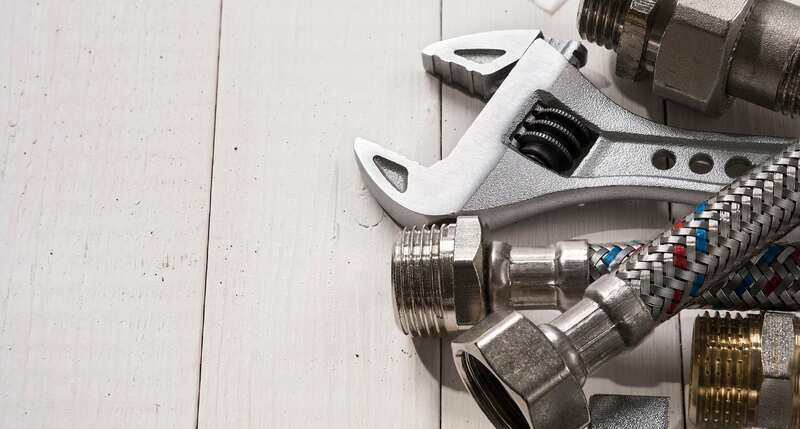 Our plumbing expertise covers everything from the smallest plumbing repairs to large remodeling and new construction projects. 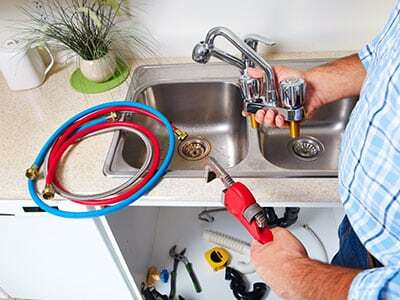 We take care of all of your plumbing needs, including commercial and residential renovations, drain rodding and cleaning, water heater installation and replacement, and more. 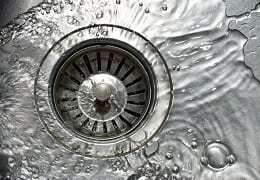 At Good Call Plumbing Services, we specialize in drain cleaning and rodding, and with the latest technology in cameras, locators and power jetting equipment, you can be sure you are getting the very best service available.